This is a bit of a general one but this month I've been loving trying new recipes and making yummy homemade food. I've always enjoyed cooking as I'm a very creative person so I like to make things up as I go along and see what I can create. I'm very into presentation and making food look pretty on the plate too. Isn't it a lot more edible when it looks well presented? Or is that just me? 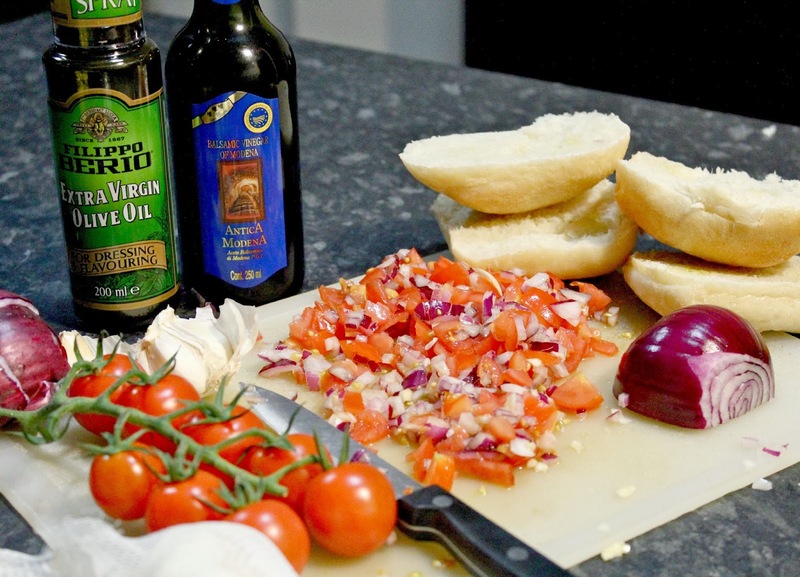 The photo above was taken whilst making some yummy bruschetta a couple of weeks ago. It was so simple to make but it tasted absolutely delicious! Yum! 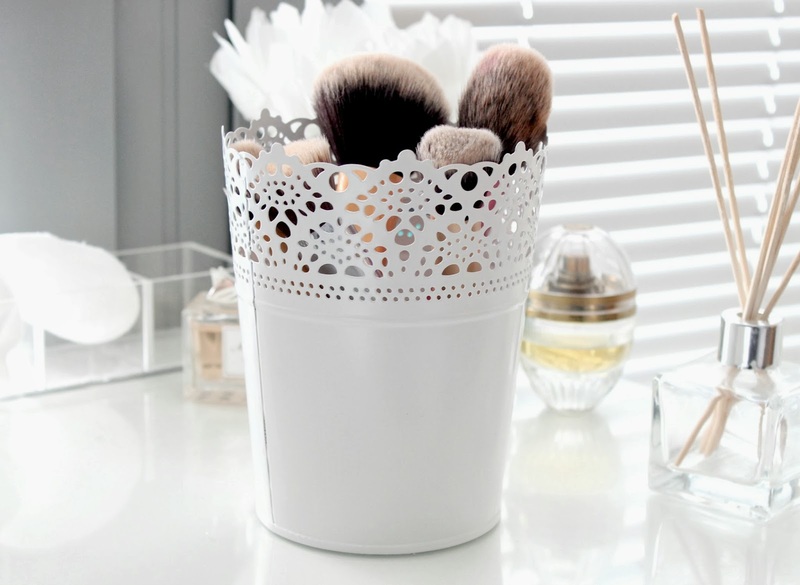 If you read lots of blogs, I'm sure you'll of seen these plant pot/makeup brush holders all over the place. They're a blogger favourite and I've been meaning to pick one up for months. I decided it would make a cute makeup brush holder and although its a bit too tall for my brushes, I love it. It looks so pretty on my white dressing table and for only £2, I can't complain. I want to buy more of them and have them all over my flat. Too far? Can you tell I've been loving Ikea this month? My boyfriend and I have been doing up our spare bedroom (more on that in another post) so we've been on numerous trips to Ikea recently. I spotted this cool set of little boxes whilst having a mooch around and I thought they'd be ideal for organising my drawers. They're so cheap and affordable but have made such a difference to my messy drawers, particualy my underwear drawer. I now have individual compartments for knickers, socks and tights. Is that sad? haha! 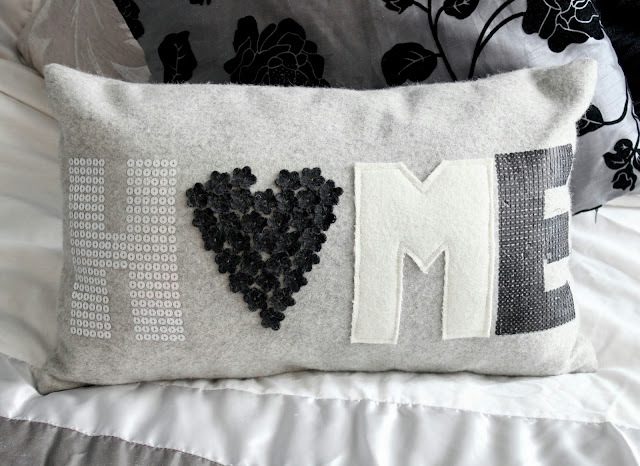 I had some Matalan vouchers to spend recently and instead of buying more clothes (its safe to say my wardrobe is currently over-flowing) I decided to treat myself to some new homeware bits and pieces - this cute little home cushion being one of them. My bedroom has a black, grey and white colour scheme (I'd have it all floral and girly if I could but I have to compromise with the boy haha) so this looks perfect popped on the bed with a selection of other cushions. I love that each letter is made of a different material too - the little black flowers being my personal favourite. I'm definitely a home bird too so its very appropriate for me. You know, "home is where the heart is" and all that malarky. When I have a bit of free time (which is very rarely), I love to sit down and get completely lost in a book. I've always been into reading ever since I was little and although I don't read as often as I'd like to these days, ocassionally I'll start reading a book and won't be able to put it down. This is what happened when my Nanna lent me 'Scandals', a family drama, on our holiday to Portugal. Its such a wonderful book and has something to cater for everyone - romance, drama, comedy - you name it, this book has it. I'd definitely recommend giving it a read! 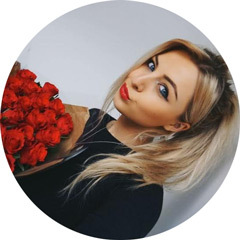 Another book I've been reading is 'Overcoming Anxiety' by Helen Kennerley which is a self-help guide using Cognitive Behavioural Therapy techniques to overcome the feelings of anxiety and panic attacks. I've found this really comforting to read, especially when I'm having a bad day and its helped me to understand everything more clearly. If you suffer with anxiety in any form (ocd, phobias, post traumatic stress disorder), I'd really recommend giving this book a try. As someone who suffers with anxiety, its very important for me to do as much as I possibly can to create a calm and serene enviroment around me. I've tried lots of different sprays and ointments and have found Lavender to be very calming for obvious reasons. This Neom room spray has a lovely fragrance of English Lavender with Sweet Basil & Jasmine and its strong without being overpowering. A little goes a long way so one to two spritzes on my bedding/pillows is just enough to leave a lingering scent that helps to soothe and relax me before bed. I absolutely love the frosted glass bottle containing the product too. Neom is known for being a luxurious brand and this product is no exception. Autumn is here and the cold weather has made a come back. This can only mean one thing - time to get snuggly! The reason I love Winter is because it gives me an excuse to wear lots of layers and lounge around in my pjs, dressing gown and slipper boots. I buy or get bought a pair of slipper boots every single year as everyone knows how much I love them. If I could wear them outside the comfort of my own home I would! 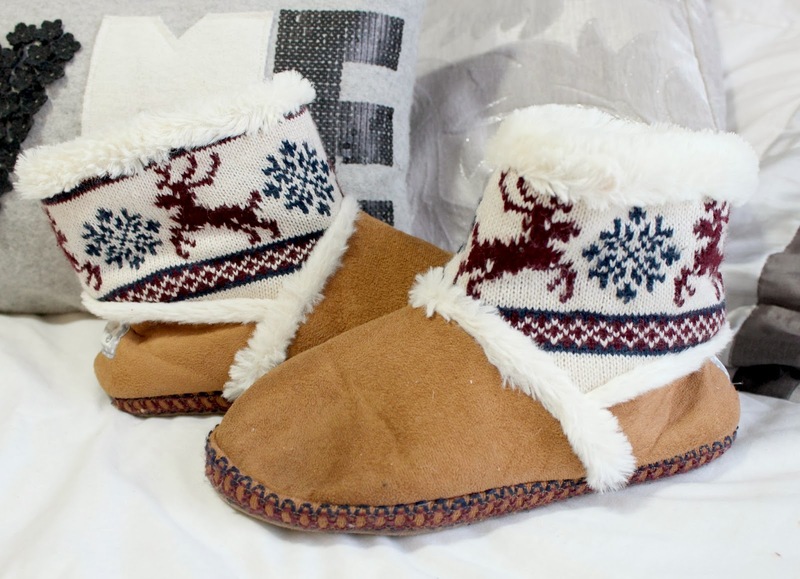 As soon as I spotted these ugg syle slipper boots adorned with reindeers and snow flakes they just had to be mine. Possibly too Christmassy for this time of year but what the heck, they make my feet very happy! Fabulous bits, I've also been cooking more this month go us! Ikea always has such great finds, I have the plant pot also for brushes, and those slippers I need! I need to get my hands on the Ikea plant pot!! I've seen them on blogs everywhere and I've always wondered where it's from! I love the white pot from ikea! it looks so gorgeous! I got a few of the ikea compartment in white colour and I love them they are soo useful! 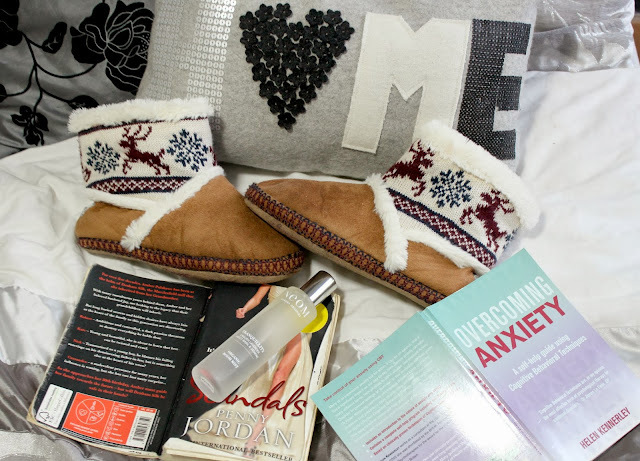 All these things sound great but I especially love your slipper boots, so excited for winter! I'd love it if you could check out my blog? "I now have individual compartments for knickers, socks and tights. Is that sad?" Not at all! 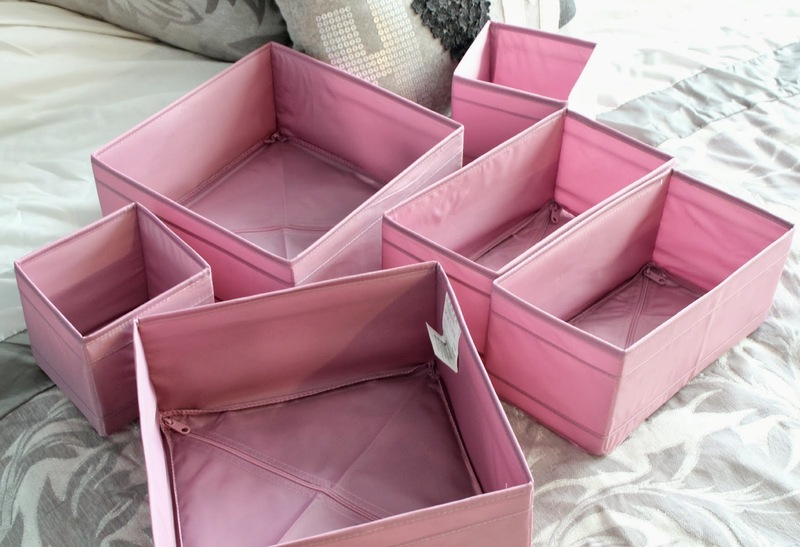 I have the exact same things from Ikea and use them organise my underwear drawer, yet it still manages to be a total mess - I definitely need more storage! That plant pot is so pretty! Moving soon and definitely going to go a bit wild in Ikea! I love all your home items. Ever since I moved in with my fiancé I've just been obsessed with interiors haha, is that sad? I love the drawer organisers too in my underwear drawer and they're great for keeping everything separate. I wanted some for my dressing table but the drawers are too shallow. really enjoyed this, i love those slipper boots - i already have pink ones though! you should definitely do these posts monthly! I'd love to maybe see a receipe or two from you? I've seen on your instagram homemade guacamole as well as the bruscetta and they both look amazing! I'd love to see a step by step from you of how you made them, if that's something you'd ever consider. Please do share the spare bedroom decor, I like decoration posts! I have those compartments in white and use them in my wardrobe too! Perfect at keeping my underwear organised! Those home slippers look like a great idea to me! I love the Ikea Skubb Compartments, such a good idea to use them for your underwear! My underwear draw is split up in sections but everything gets messy every now, so this is a good purchase! Loved this post and cannot believe those slippers are Primark! Also a massive fan of Ikea! Yess, I love this kind of post and I would love to see this every month<3. 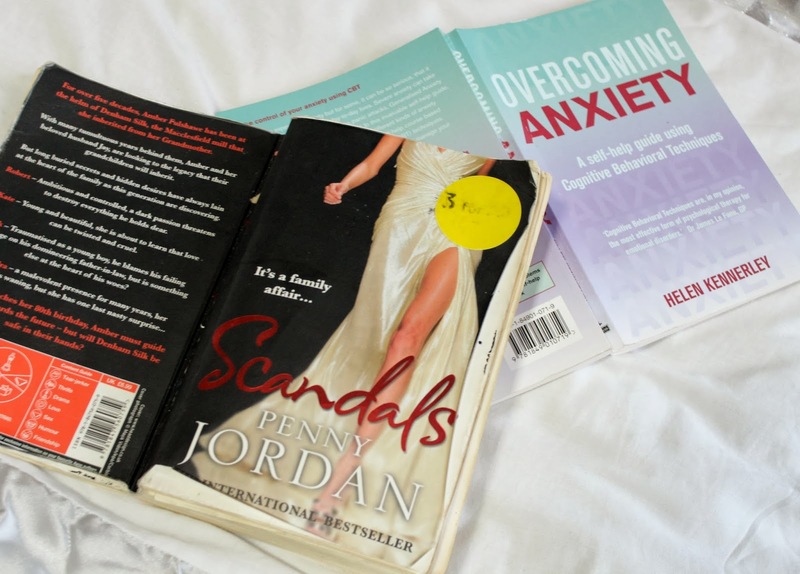 Want to try that book on anxiety! Ive been meaning to get something for my makeup brushes!! I need a splurge on Ikea soon!! !